Here’s the cuts we offer at Highland Meadows Cattle Co.
As today’s consumer looks for a more natural, healthy product, Highland Cattle are the answer. 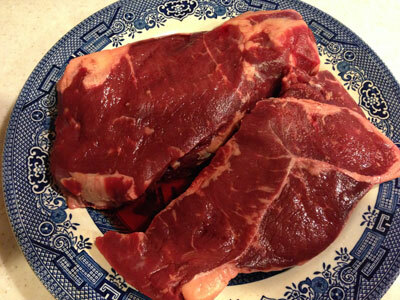 Our high quality and lean carcass satisfies the most discriminating palate with tender exquisite beef. 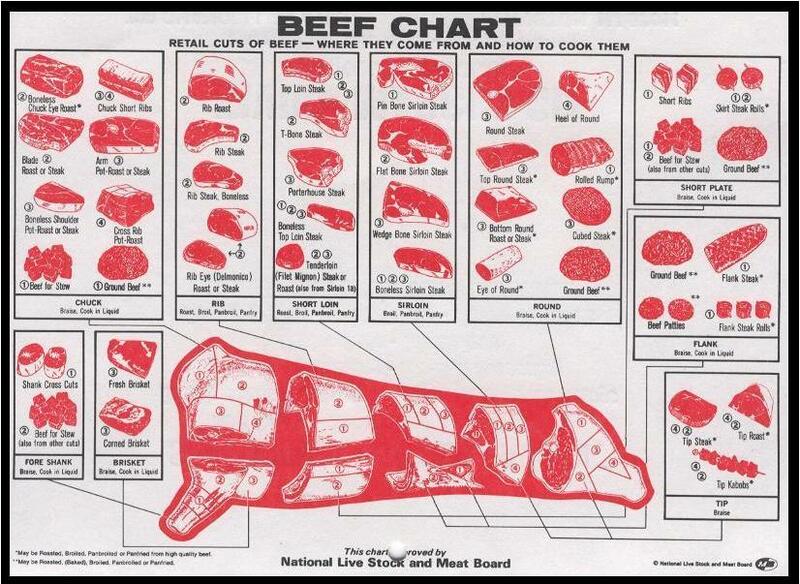 All of our beef is USDA inspected, prepared and packaged in a USDA facility and dry aged for a minimum of 17 days. Humanely raised and free roaming on pure lush natural pasture with plenty of clear cool mountain spring water, they are raised without added hormones, antibiotics and are not fed animal by-products. With our beef you know you are getting high quality, locally raised, all natural, healthy beef from our farm to your table. We only process 4 times per year so please call for availability and pricing. We sell at the Ashe County Farmers Market during the summer, at our farm store located at the farm throughout the year and we can ship anywhere in the US (shipping not included in price). We sell by the cut as well as whole or sides. Price for whole or 1/2 is $5/lb hanging weight, includes cuts of your choice and vacuum packaging. Don’t have enough freezer space? Consider “cow pooling” with friends or family. Everyone can have a say in the cuts they want!